Great Service, Great Product, quick to respond to my questions. Fast shipping. 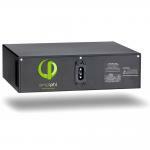 Ordered the Sunsaver MPPT Solar Charge Controller and accessories at the best price on the net. 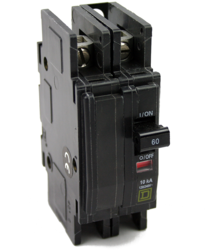 Input circuit breaker for charge controller 60 A 125 VDC. A Xantrex XW charge controller requires one 80 amp breaker and one 60 amp breaker in an XW configuration. The 80 amp breaker goes between the charge controller and batteries. 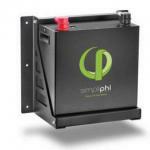 The 60 amp breaker goes between the PV array and the charge controller.